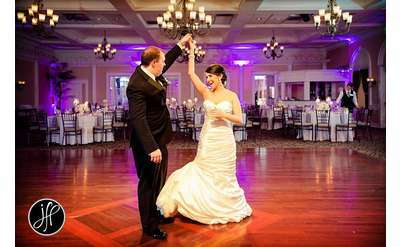 It's a great idea to hire a professional wedding planner who knows the ins and outs of the Albany wedding scene, particularly if you are pressed for time, are unfamiliar with the Capital Region or feel the pressure of your wedding is just too much. A wedding planner will coordinate details big and small for your special day! This can include: planning, consulting, wedding day directing, rehearsal dinners, and much more. 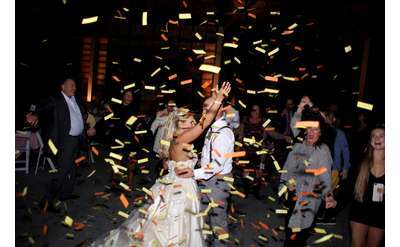 With their knowledge of weddings, they can provide you with details on what is realistic and what it will take to pull off the wedding of your dreams. And being familiar with the Albany area, they can offer feedback on which wedding vendors you can count on to deliver the wedding day you have been dreaming of. To find a planner to work with you, take a look at the professionals below and contact them for more information on their experience in delivering fabulous wedding days. Planning a wedding can be stressful for a soon to be bride & groom. A couple needs a professional planner to bring their vision to life. Eventi works closely with every client to create an unforgettable event that will be remembered for many years.